Tag Archives for " family blog "
Before I became a mother, I often used the internet for three things only: entertainment, research and socialisation. But as I soon as I found I was pregnant, it has also become a great way of connecting with other mums – sharing recipes, DIY crafts, tips and tricks, struggles or just as a means of support system and looking for the best toys for my son. Nowadays, my favourite thing to do online is to scour for anything interesting – whether it’s a fun activity at the beach, the latest best-selling toy appropriate for my child’s age or kid-friendly airports all over the world. I know you feel the same way too – I mean, wouldn’t it be nice to have easy access to the best family-friendly sites? 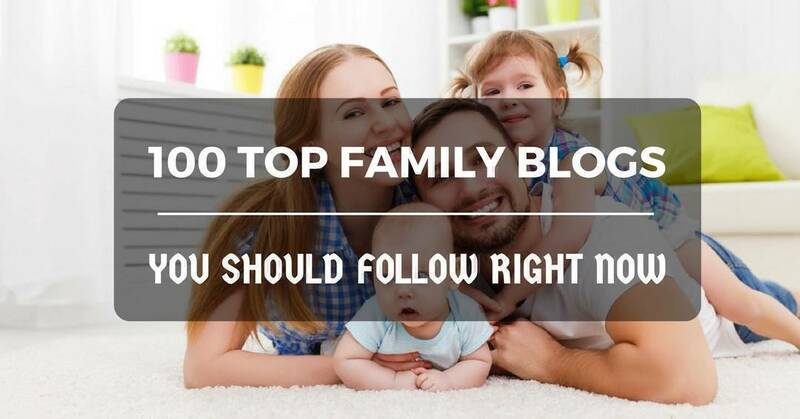 So, I looked all over the internet and found the 100 top family blogs I’m sure you will find useful.